Pfc. 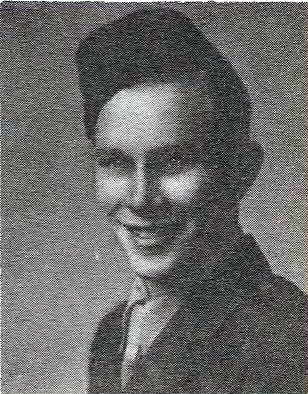 Horace G. Foreman, son of Mr. and Mrs. Carl Foreman, Newcastle, husband of Willie Mae Armstrong, attended Newcastle High. Entered Army, 1942, trained in Cal. and Ore. Served in England. Awarded GCM, ETO Ribbon. Discharged in 1945.